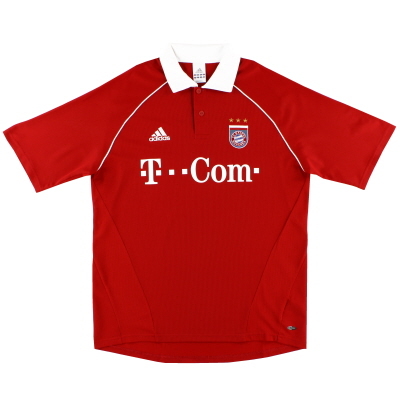 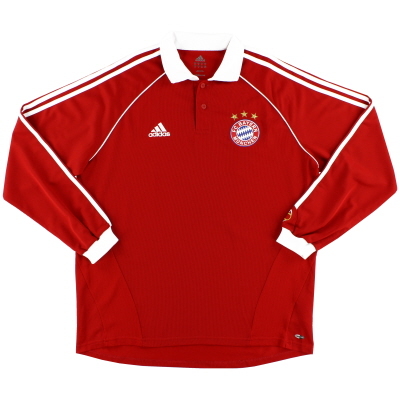 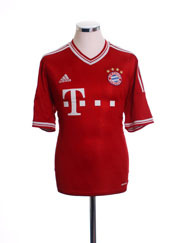 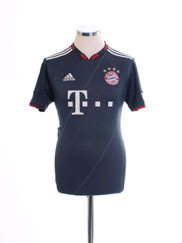 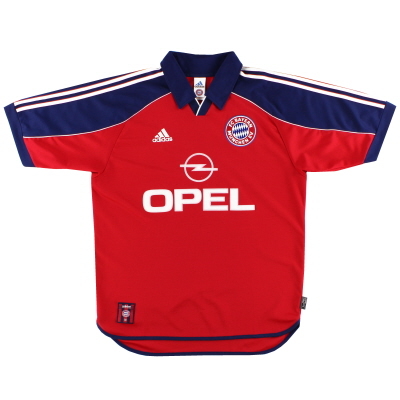 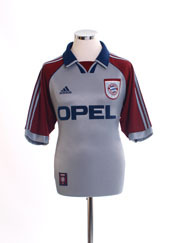 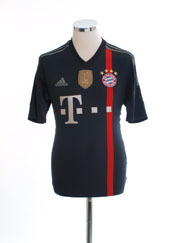 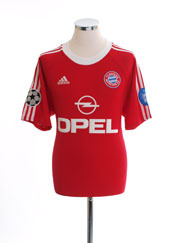 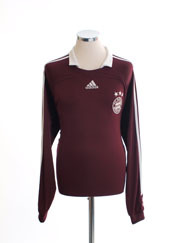 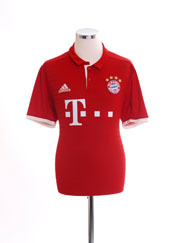 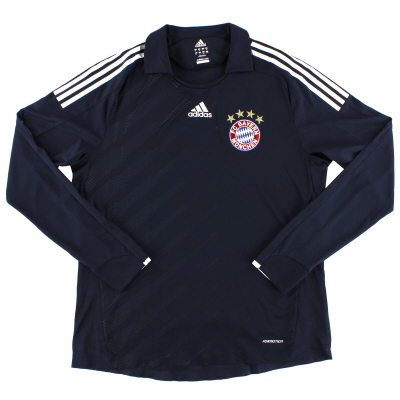 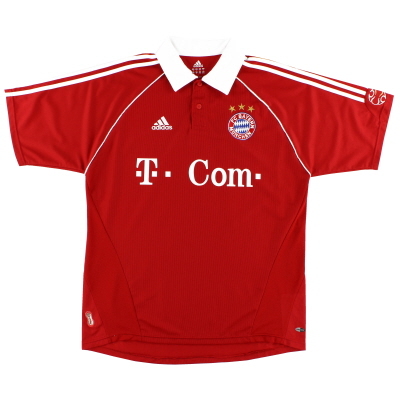 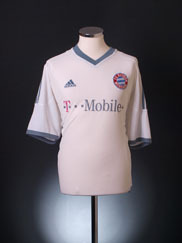 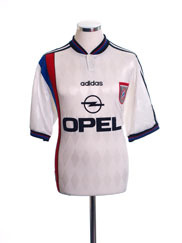 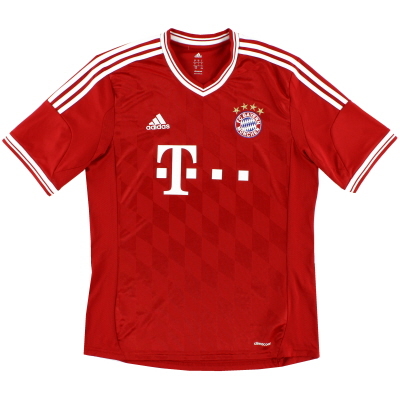 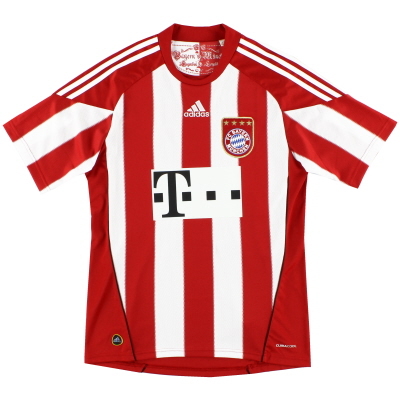 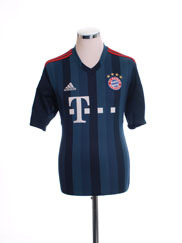 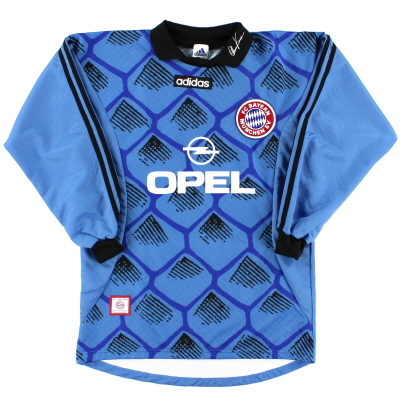 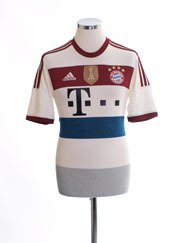 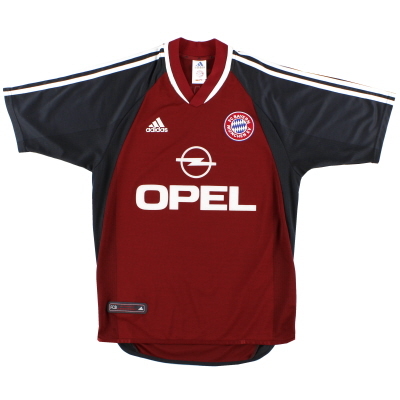 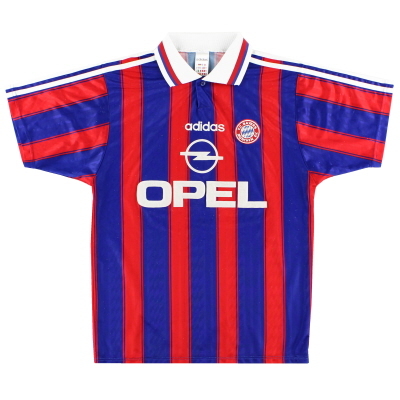 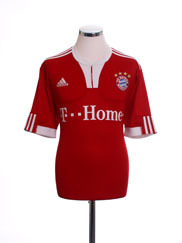 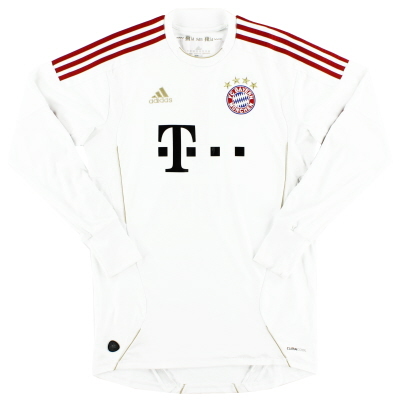 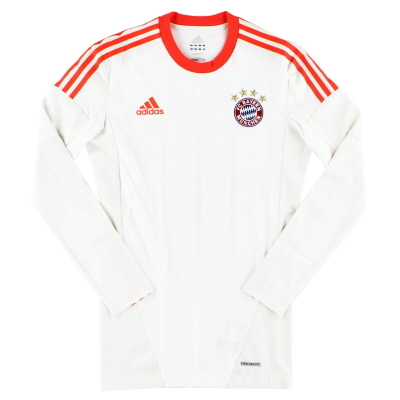 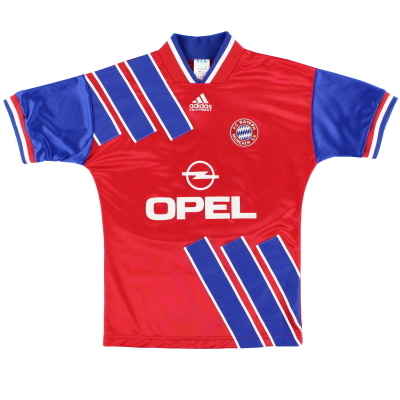 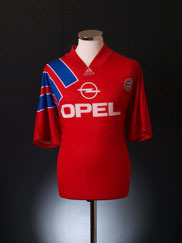 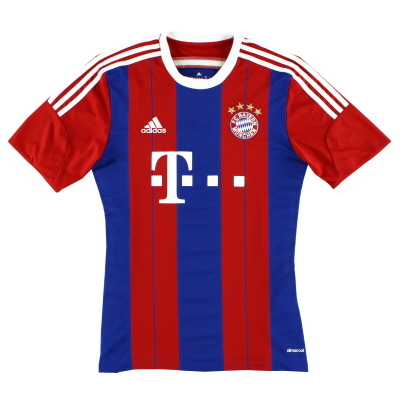 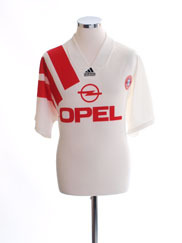 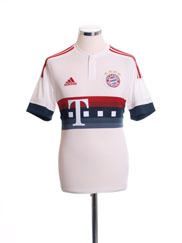 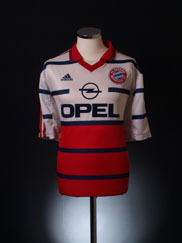 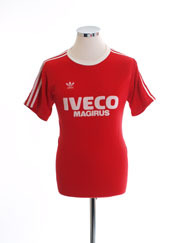 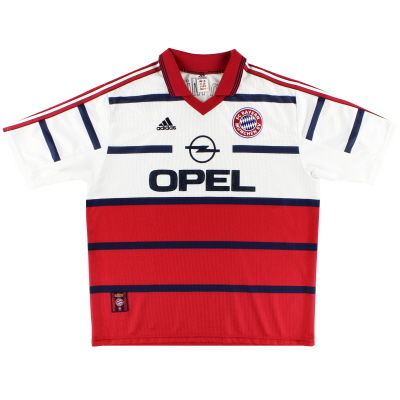 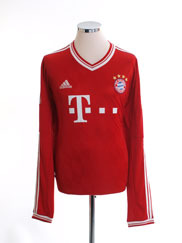 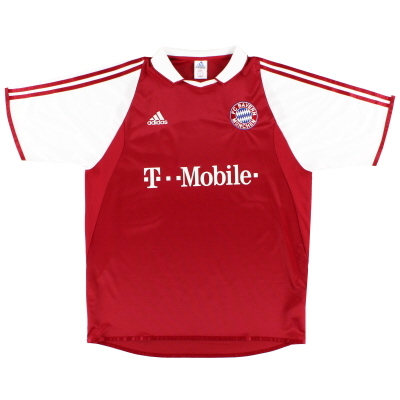 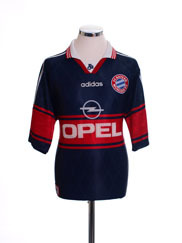 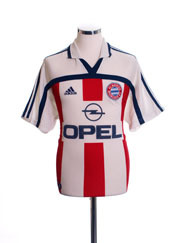 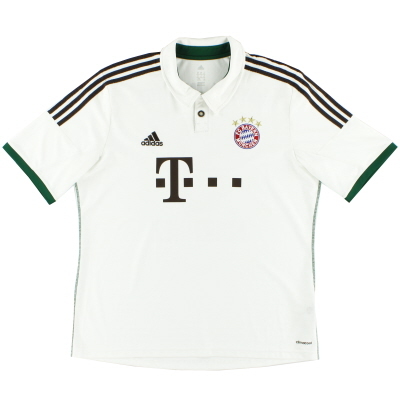 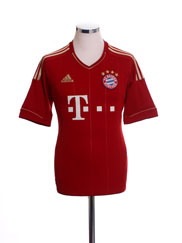 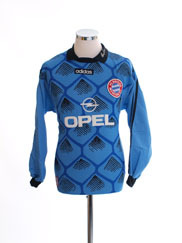 Brand new historic reproductions of Bayern Munich shirts and original vintage shirts from years gone by. 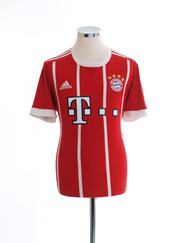 Details: Home shirt as worn when the Turkish giants looked to steal the title away from rivals Galatasaray after missing out on the top prize two seasons in a row. 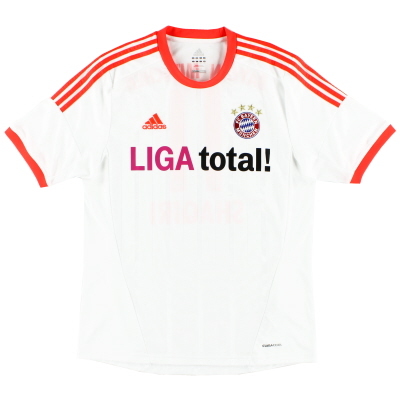 The squad achieved exactly what they set out to do and finished as champions, 9 points clear of their rivals.